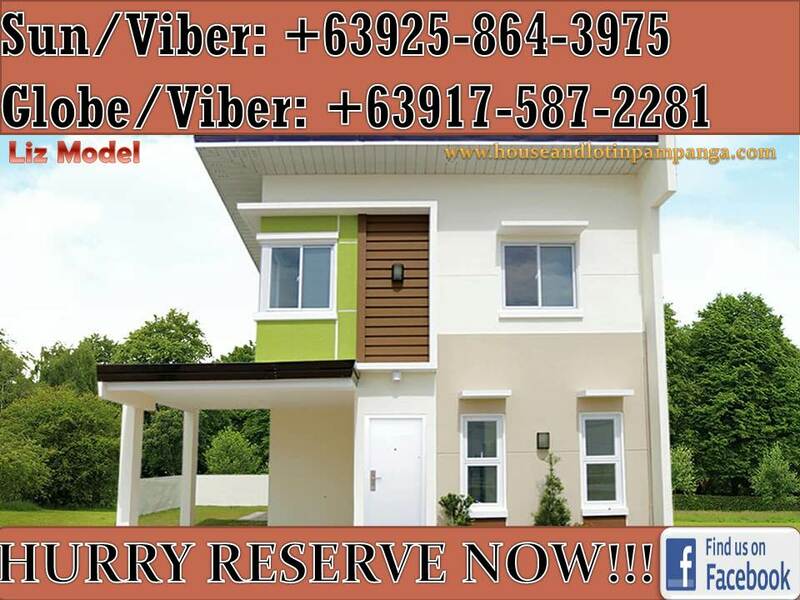 We have Lots of Inventories of Lots, House and Lot, Homes, Investment and Properties for sale in San Fernando, Pampanga, Bacolor, Angeles, Mexico, Apalit, Mabalacat and other areas. We are duly accredited by SolanaLand (Solana Casa Real - Las Palmas - Avila - Segovia, Solana Country Homes 1 & 2, La Tierra Solana 1, 2 & 3, Solana Ciudad de Hizon, Solana Frontera Angeles, Sunshine Homes Angeles) Pueblo de Oro Communities Pampanga (La Aldea Fernandina, Park Place Residences, Horizon Residences), Berkeley Residences Pampanga, Camella Homes, Bridgepointe Place, NorthPine Land Inc. (Montana Views, Montana Strands) Woodgroove Lots for Sale, Havana Residences, Mawing Villages, Amaia Pampanga, Tierra Vista, Hausland (The Hauslands Pampanga, Aspire Residences, Mansfield Residences, Timog Residences, Nouveau Residences, Mirus Residences) Claremont and Hampton Orchards by Filinvest, Dizon Estate, Punta Verde, Clark Manor and many more. ​Let's take a look at our Projects! ​​Let's take a look at our Projects! ​​​Let's take a look at our Projects!